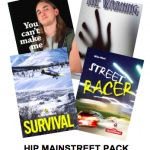 In Against all Odds three teenagers are trapped in an Edmonton storm sewer when a thunderstorm hits. The heroism of one boy – a special ed student – saves them all from drowning. 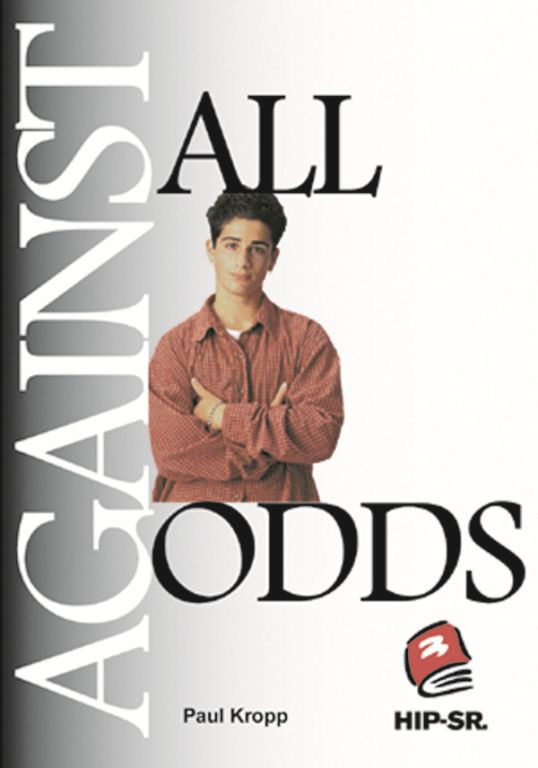 Against all Odds Teacher’s Guide available for purchase or free with 6 or more copies of this title.